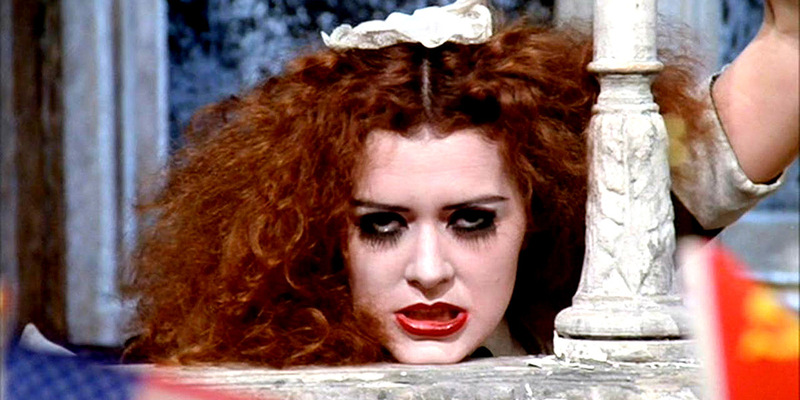 Patricia Quinn is a much-loved actress of stage and screen. 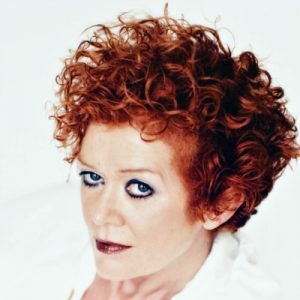 Patricia trained at London’s Drama Centre before starring in groundbreaking productions at The Royal Court Theatre including Heathcote Williams’s AC/DC, which won the Evening Standard Award for Best New Play, and Richard O’Brien’s Rocky Horror Show, winner of the Best Musical Award in 1973, in which she played Magenta, one of the most iconic characters in popular culture. 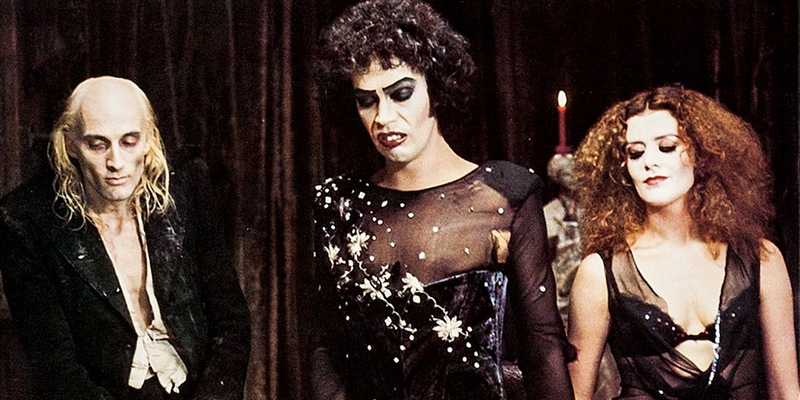 Patricia resumed her role in the Rocky Horror Picture Show, the film version of the play that has evolved into an international cult success. Still in limited release four decades after its premiere, it is the longest-running theatrical release in film history, and the original stage production was recently voted the public’s favorite Royal Court production of all time. Fans will also know Patricia from her roles in other films including Shock Treatment, Monty Python’s The Meaning Of Life, Hawk The Slayer, The Outsider and most recently Lords of Salem, directed by American musician and screenwriter Rob Zombie. Patricia starred in several major BBC television productions including Shoulder to Shoulder (as Christabel Pankhurst, a founder of the Suffragette Movement); The Love School (the story of the Pre-Raphelites, co-starring Ben Kingsley); I, Claudius (as Livilla) and Lost Empires (as Doris Tingley). Other notable television work includes quintessential British classics such as the globally-acclaimed Doctor Who (with Sylvester McCoy), Tales of The Unexpected, Hammer House of Horror and children’s Christmas favorite The Box of Delights, in which Patricia starred alongside long-term partner Sir Robert Stephens, the Olivier Award-winning Shakespearean actor. Patricia, who is also known by her formal title Lady Stephens, enjoys connecting with fans worldwide and has been a popular guest at many international conventions and events.